Spain has a lot to offer for would-be visitors and whether it’s your first time or your tenth time you’ll find a little piece of Spain for yourself. Modern cities jam-packed with culture, art, and exciting things to see and do in this beautiful Schengen country. 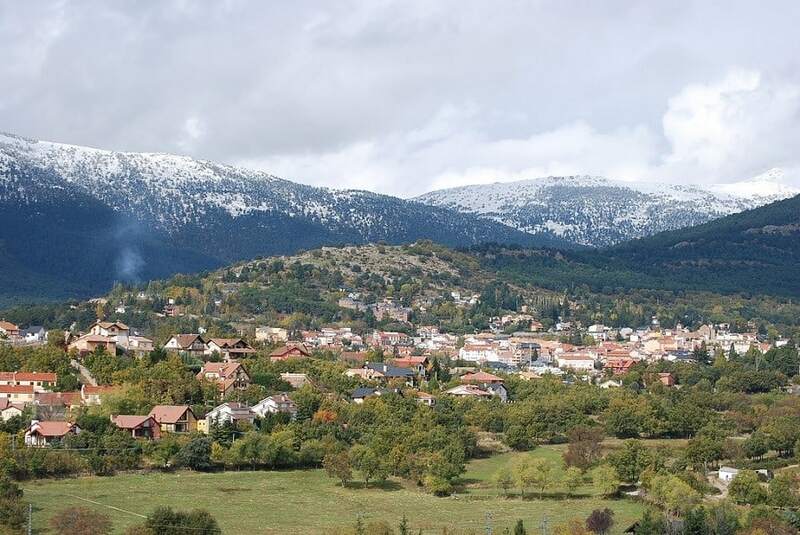 Traditional, not to mention charming, villages where the locals are only too happy to stop and chat and where you can explore to your heart’s content. And, with mountains, beaches, islands, and a diverse landscape you won’t be able to stop yourself from falling in love with the country. 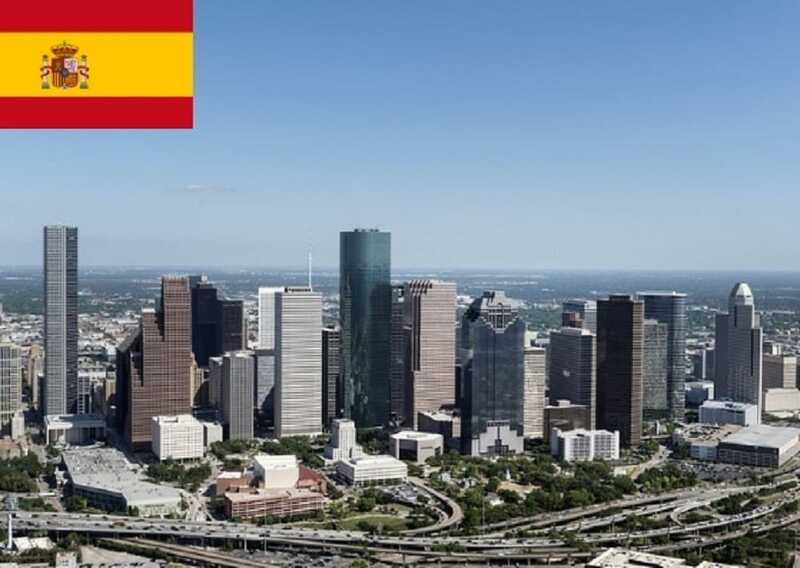 In this article learn more about how to apply for Spain Visa at the Spanish consulate in Houston, Texas, Spain visa appointment booking, Processing time at the Spanish visa application center and Spanish Visa Application Process at the Houston consulate. Last year, there were 1,624,276 Spanish Schengen visa applications and 8.27% were rejected. 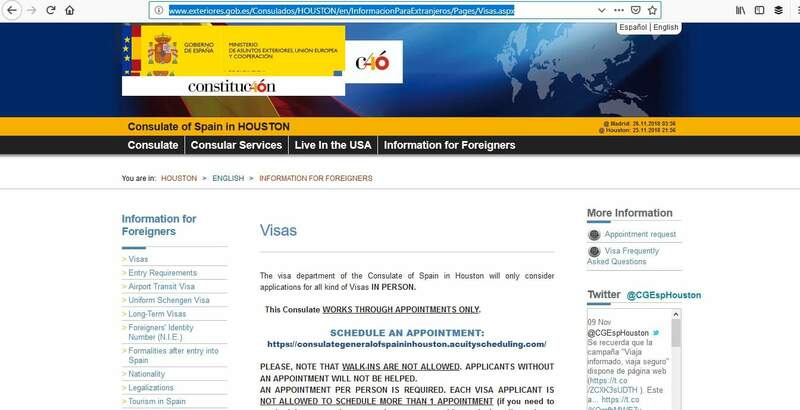 The Spanish consulate in Houston dealt with 983 applications and 971 were issued. 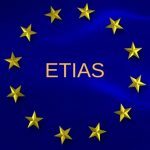 If you hold a B1/B2 visa you cannot apply from the United States. You have to do so in the country where you were born. 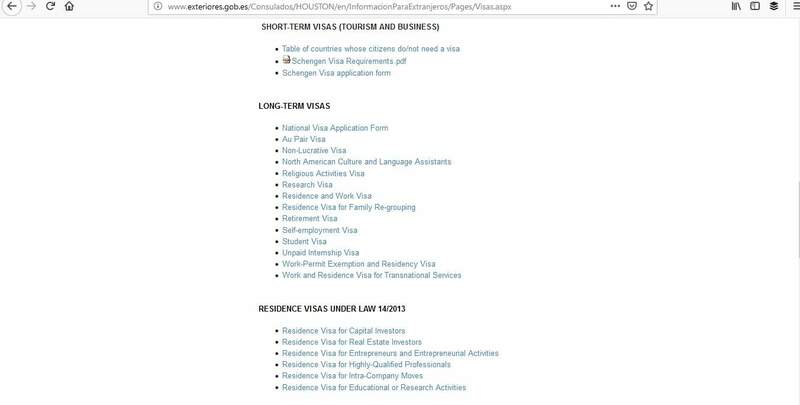 There are two types of visa to choose from. The one you need depends on how long you will be staying in Spain. 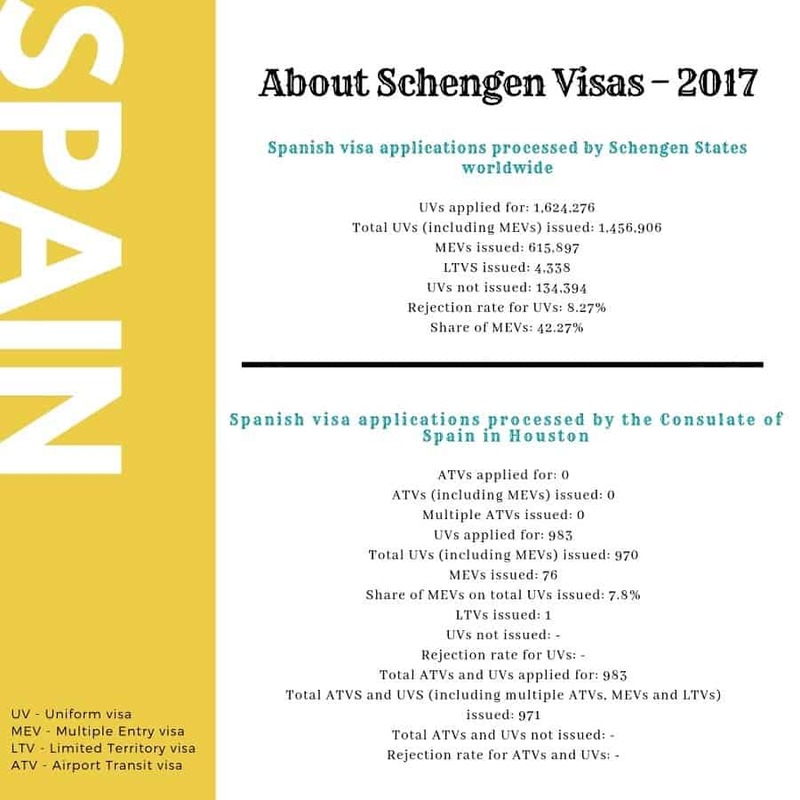 Before you begin the process of applying for your Spanish Schengen visa, please look at the consulate’s website to familiarise yourself with all the information regarding visas. It’s important to apply for the correct one. The process for applying for your Spanish Schengen visa at the consulate of Spain in Houston is easy from start to finish. Just follow these steps to make the experience as straightforward as possible. 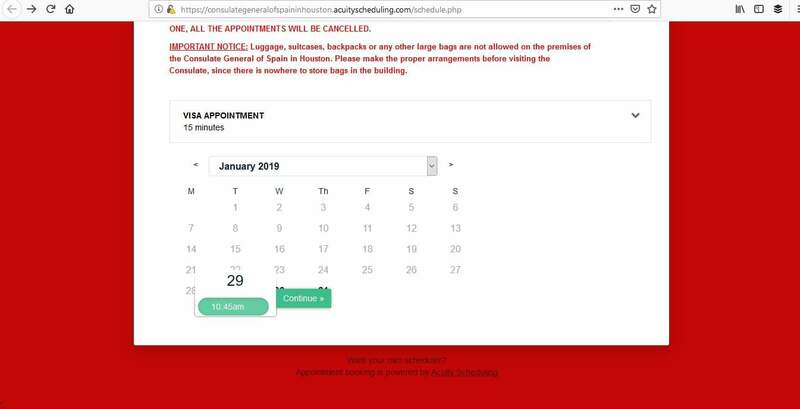 Be aware, the Spanish consulate in Houston does not accept walk-ins and you must schedule an appointment by using their online system. In addition, you must schedule one appointment per person and you must only make one appointment. If you book more than one, ALL appointments will be cancelled. You must also appear at your appointment in person. If you cannot find a suitable appointment date, continue to check the system because cancellations become available regularly. You must ensure that you apply for your Spanish Schengen visa in plenty of time for it to be processed. 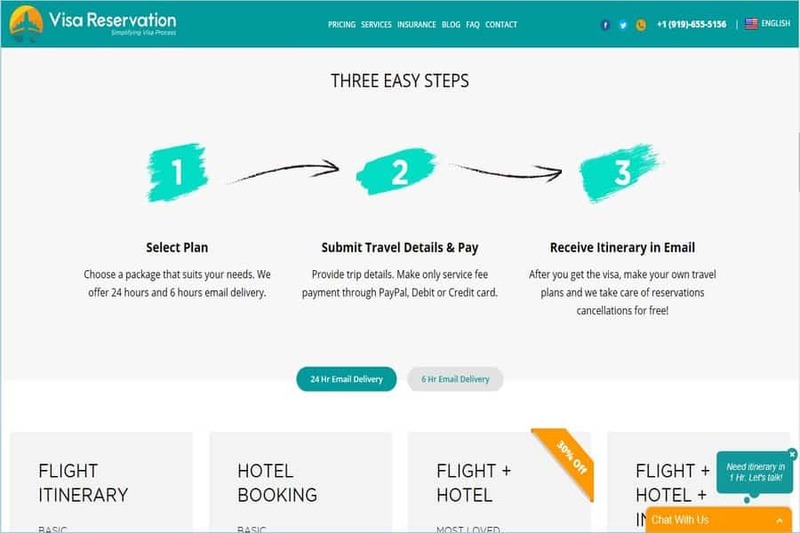 You can apply within 90 days prior to your trip. Applications received longer than 90 days will not be accepted. 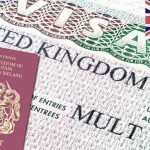 These processing times can vary, so it’s advisable to apply well in advance of when you actually need your visa. Once you have your appointment booked, the next stage is to get your documents ready. On the day of your appointment, get to the Spanish consulate in Houston early. If you arrive a few minutes before your appointment, you can sit down and relax and gather your thoughts. It’s probably going to be a little nerve-wracking and if you are rushing to get there it will only add to your stress. Also, dress smartly in order to make a good impression and don’t forget all the required documents. The last thing you want is to be turned away because there is something missing. Do you have any children? If so, how old are they? What do they do? Have you booked or bought the flight ticket? Have you ever traveled to other places or Schengen zone? 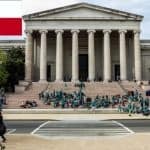 How did you choose this university? The relevant fee for your Spanish Schengen visa will also need to be paid on the day of your appointment. Check the consulate’s website for which fee applies to you. There may also be an additional fee of $13 for the residency permit. 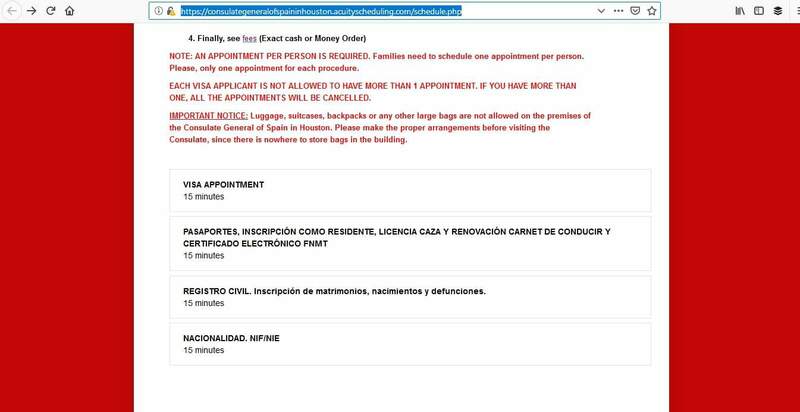 You can pay the fee by cash or money order payable to Consulate General of Spain in Houston. When a decision about your visa has been reached, you will be notified by email. You can then return to the consulate in Houston to pick your passport up. If you live in Houston, you must pick up your passport from the consulate. However, if you live in any other area you can arrange for your passport to be returned by mail. If this applies to you, you must provide a self-addressed, pre-paid envelope when you submit your documents. Washington does not offer a tracking service and the tracking of your mailed passport must be done by you. 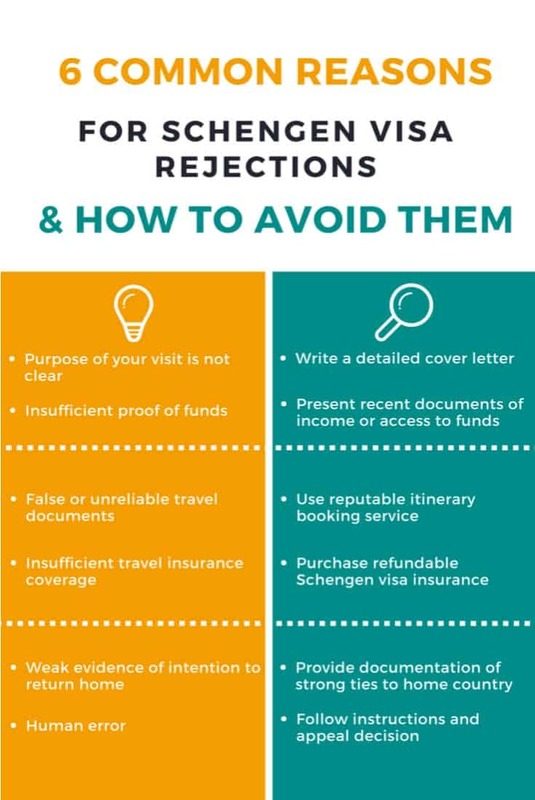 To avoid these rejection reasons make sure your passport is not damaged and is valid for the correct period of time. Make sure all other paperwork is present and correct and be clear with why you wish to travel – both on your documents and at your interview. The consulate’s website has a lot of useful information, so before contacting them you should check out the FAQs section. If your question cannot be answered, you can contact them by email or you can make an appointment to have your questions answered. That’s all you need to do and once you have your Spanish visa in your hand, you can look forward to your trip abroad.